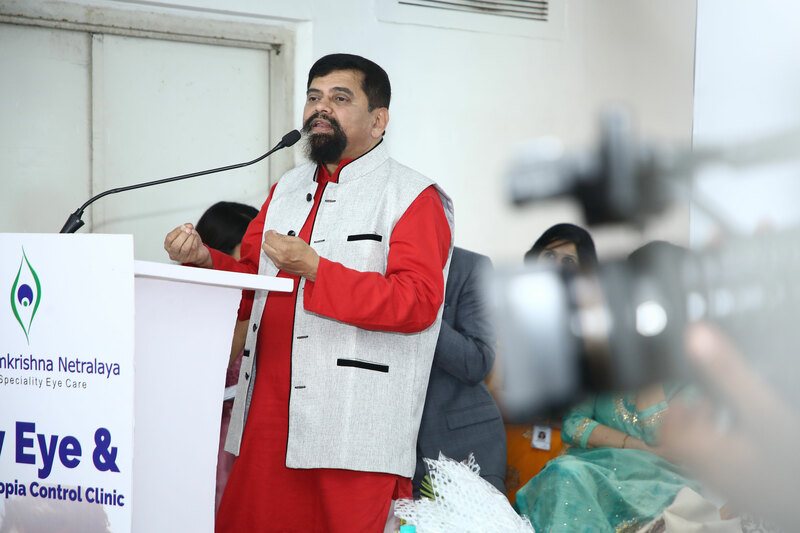 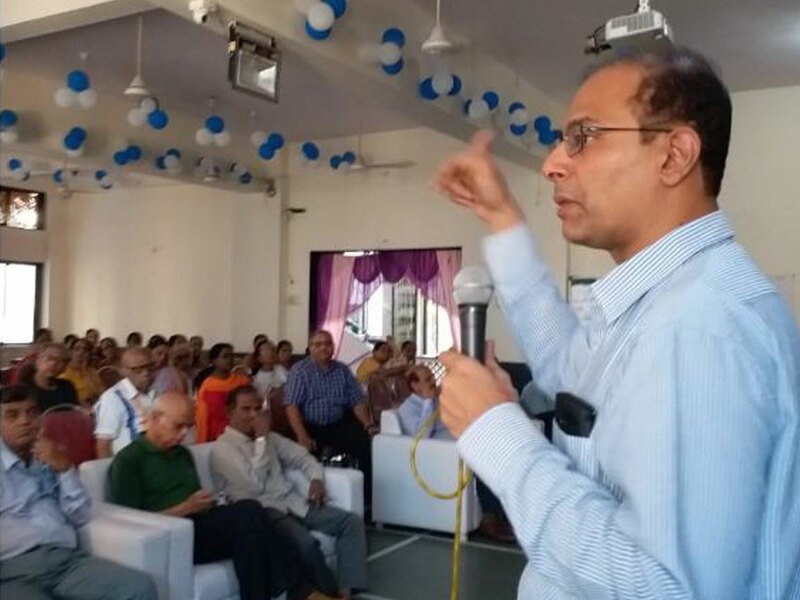 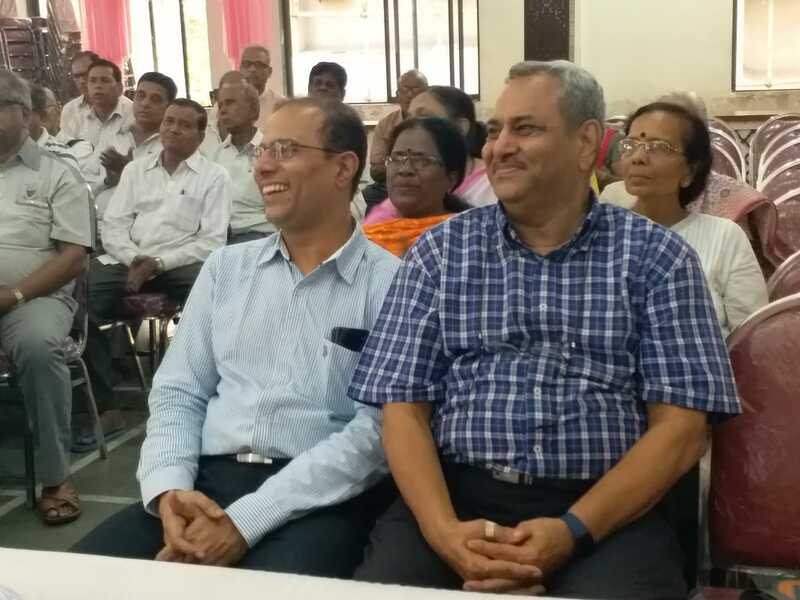 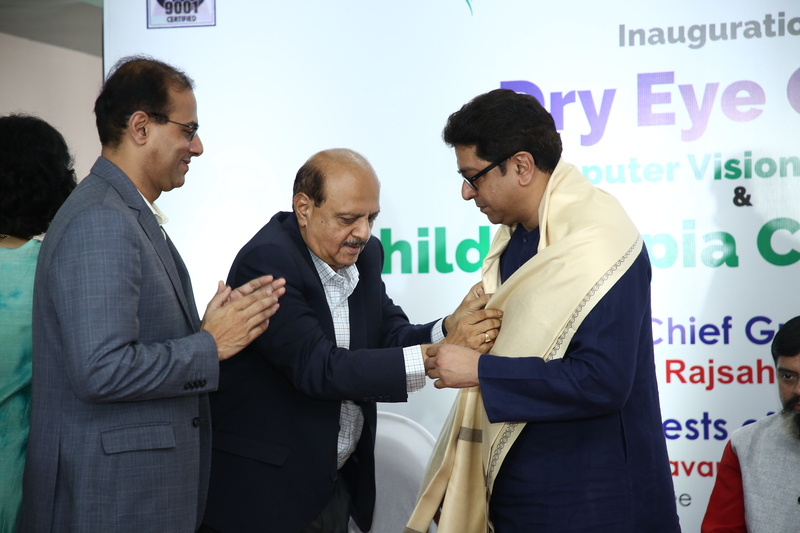 Talk show of Dr Nitin Deshpande was organised for senior citizens on the topic of Recent Advances in Ophthalmology on 11 April 2019 at Navi Mumbai. 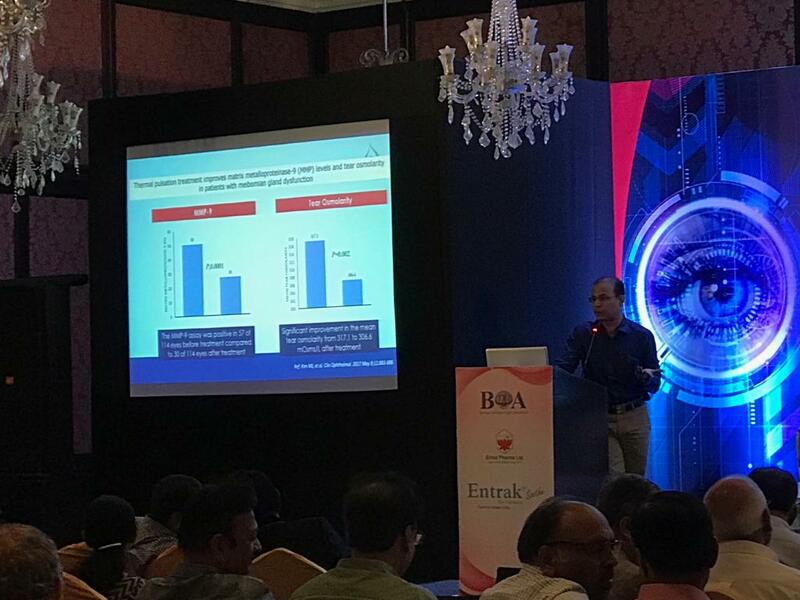 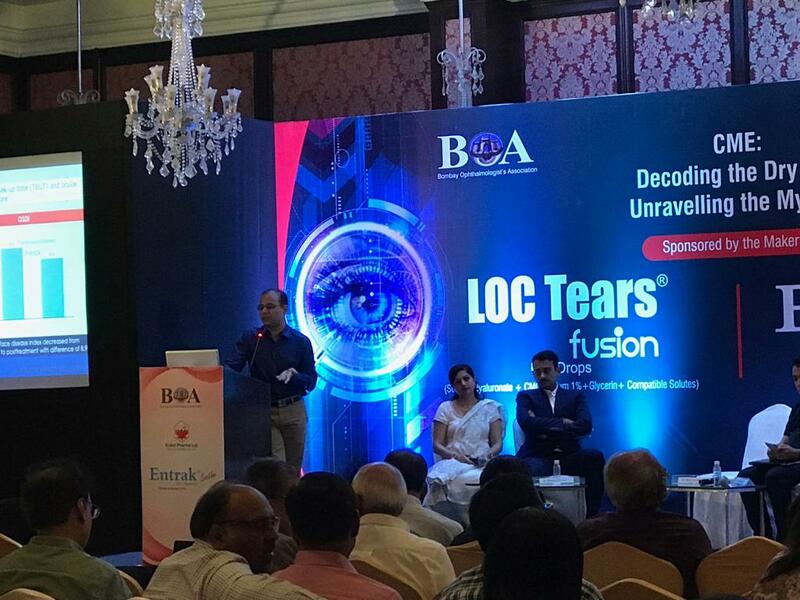 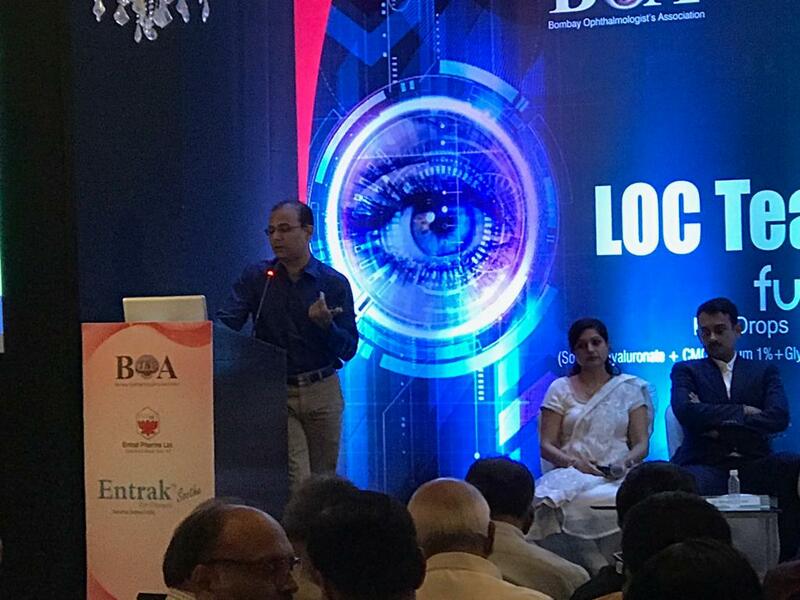 Talk by Dr Nitin Deshpande on novel technology on Lipiflow for Dry Eye management in CME by Bombay Ophthalmic Association. 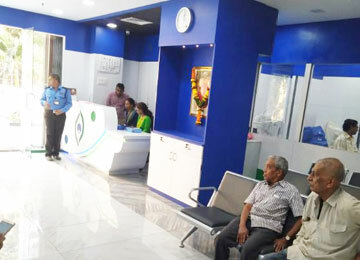 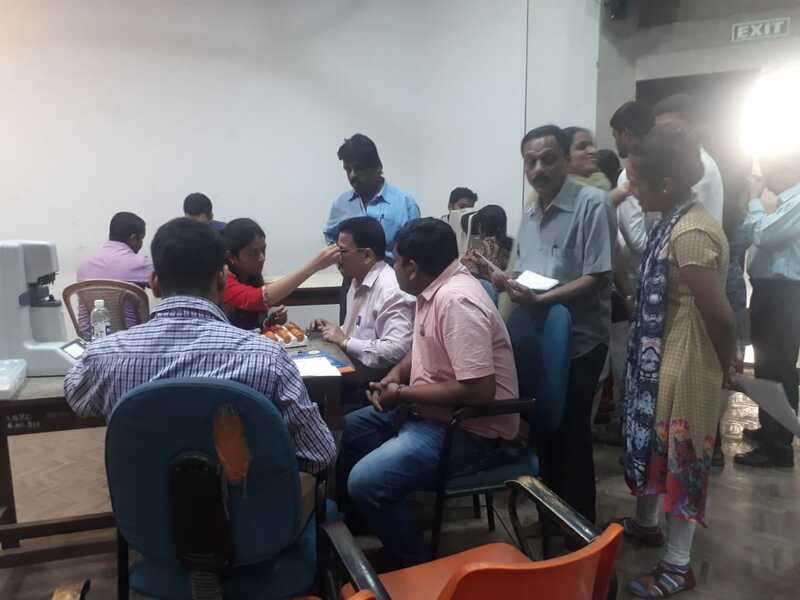 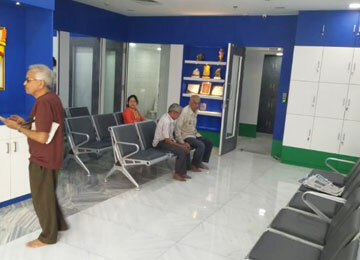 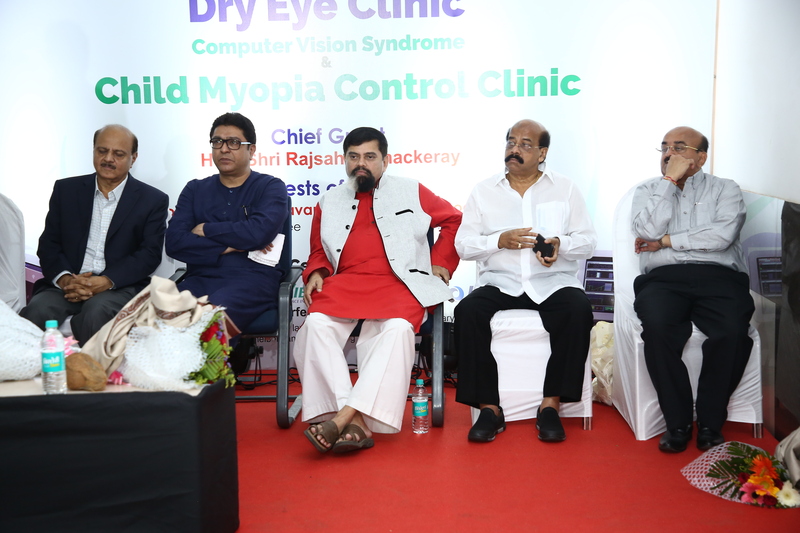 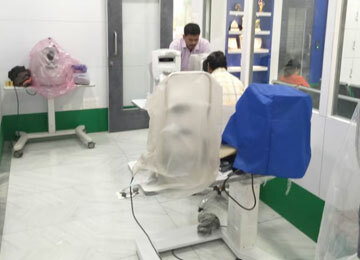 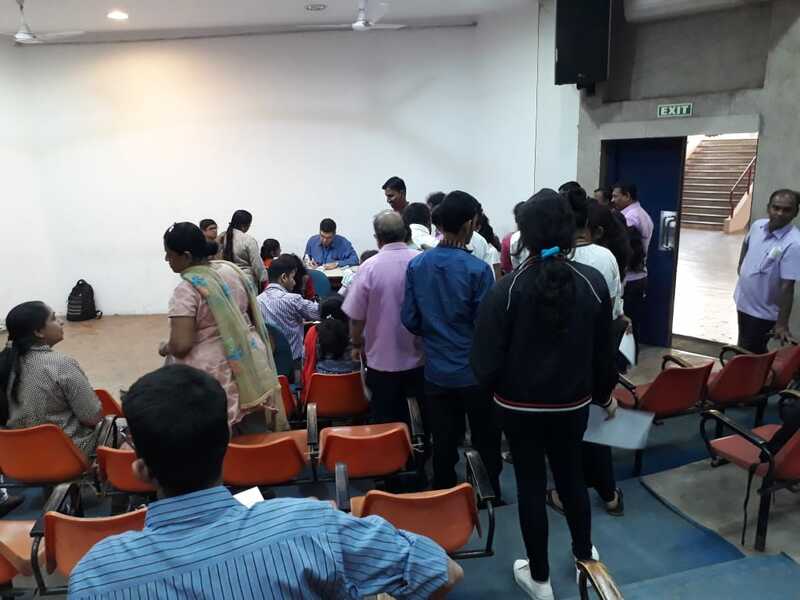 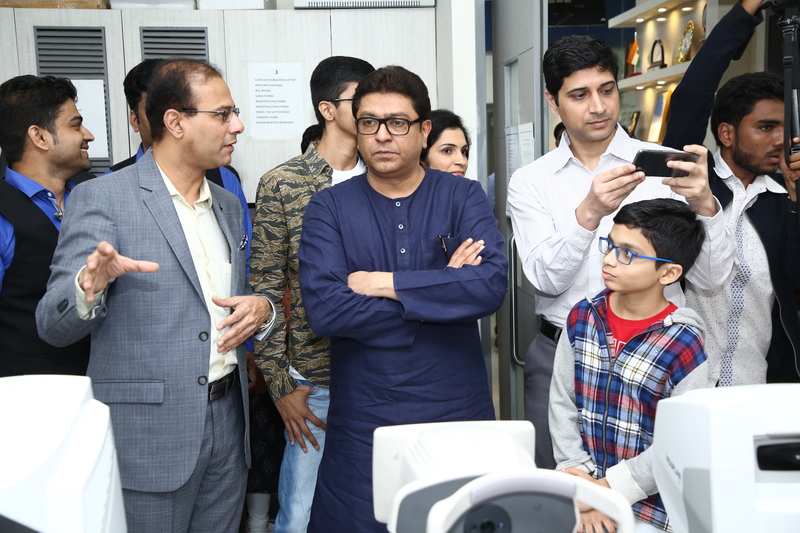 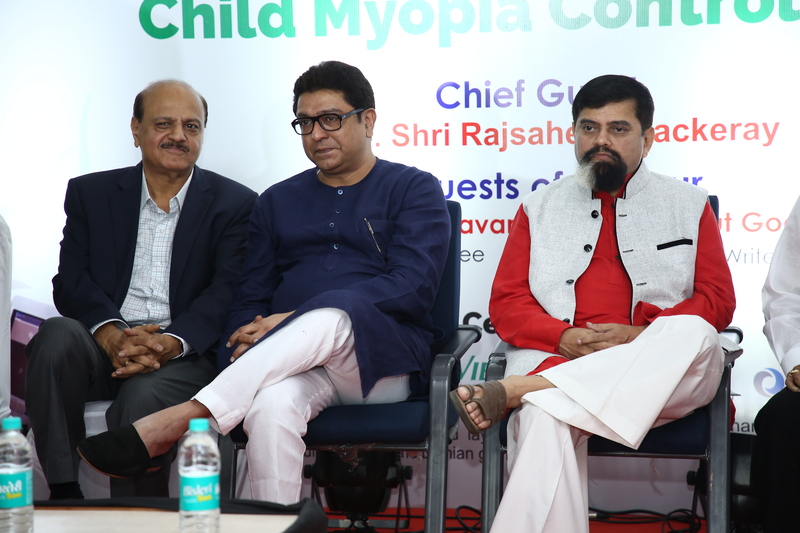 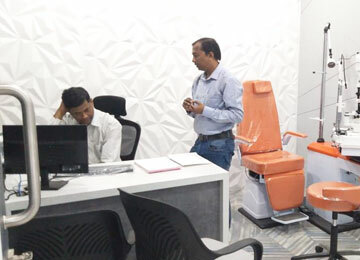 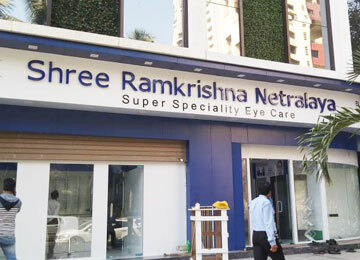 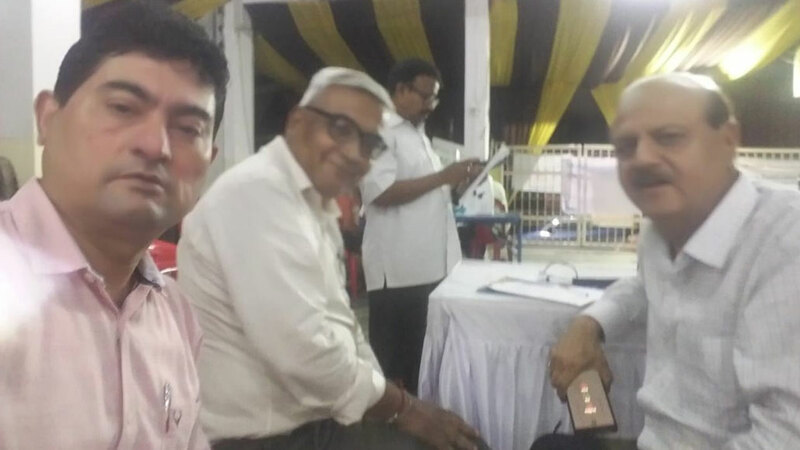 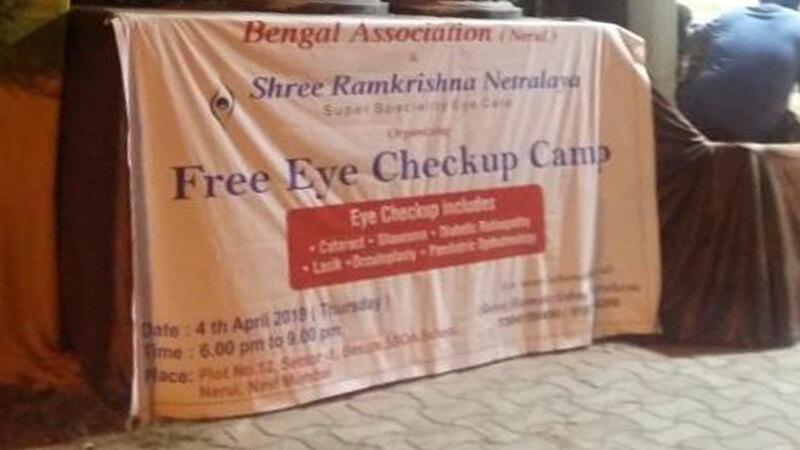 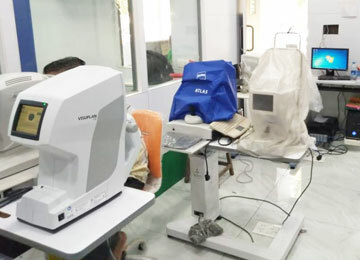 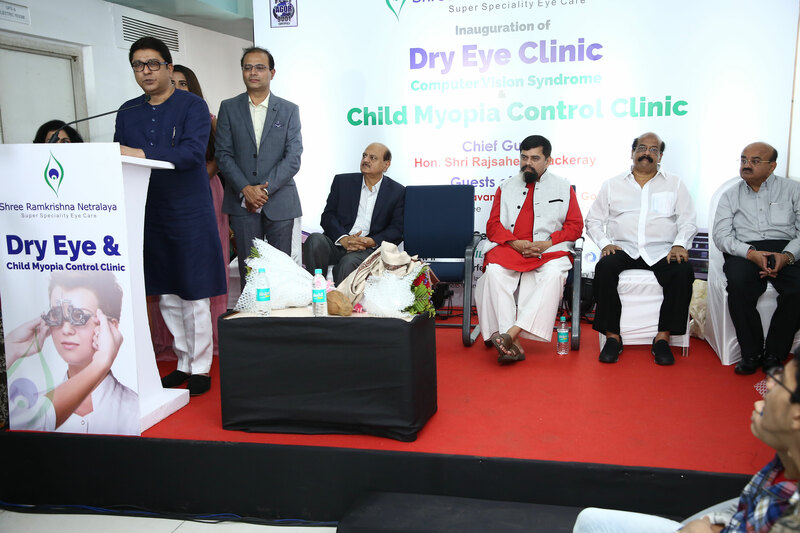 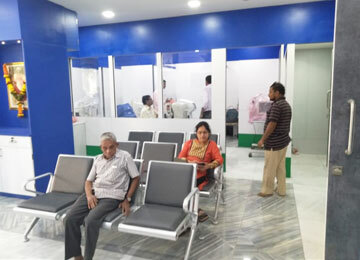 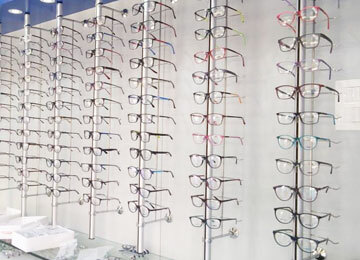 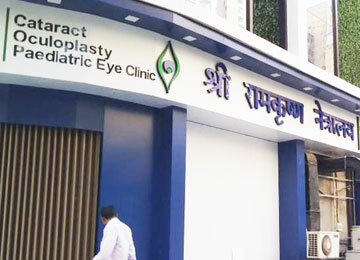 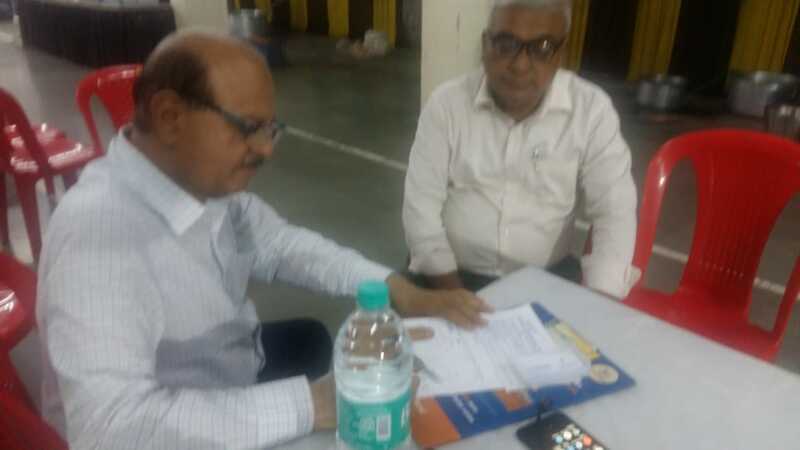 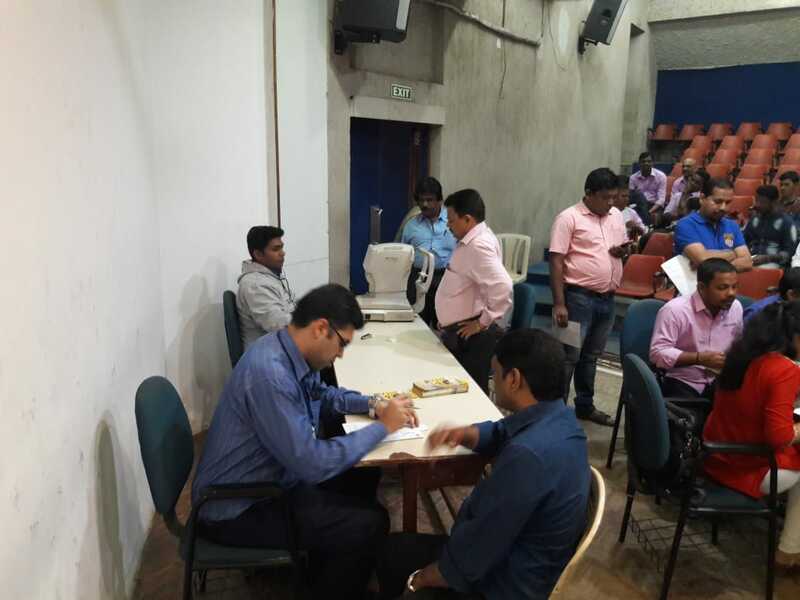 Free Eye checkup camp was organised on 4 Apr'19 at Bengali Association camp in Nerul. 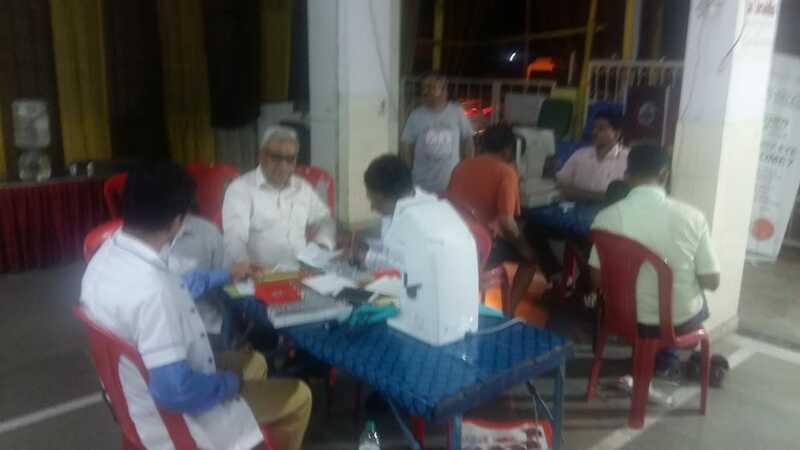 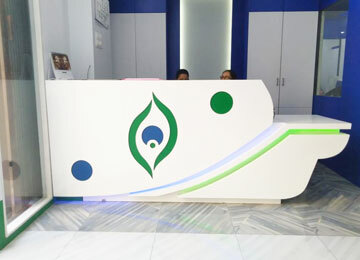 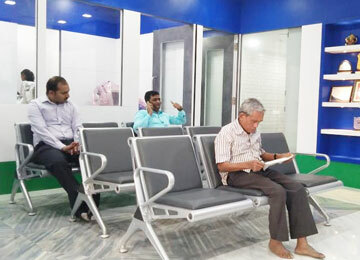 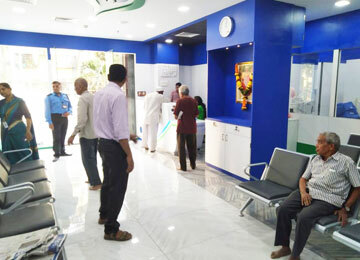 Approximately 45 patients were screened during this camp. 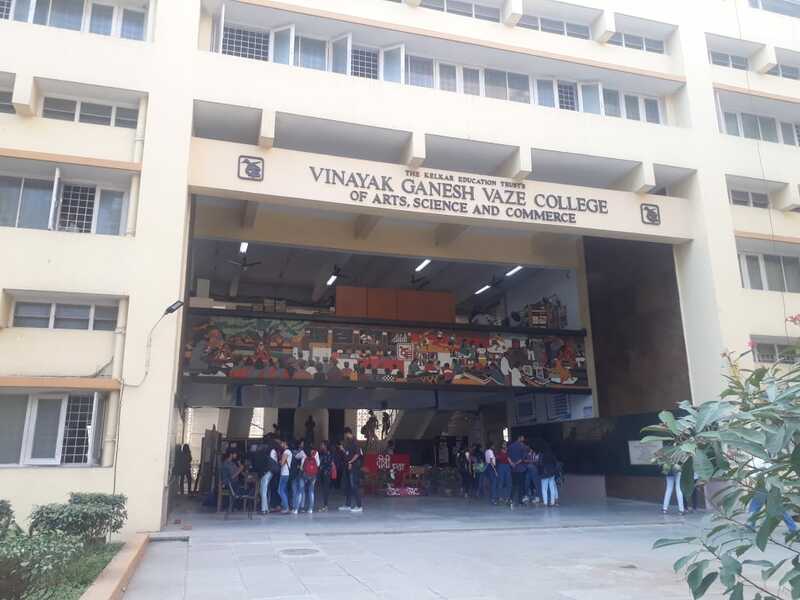 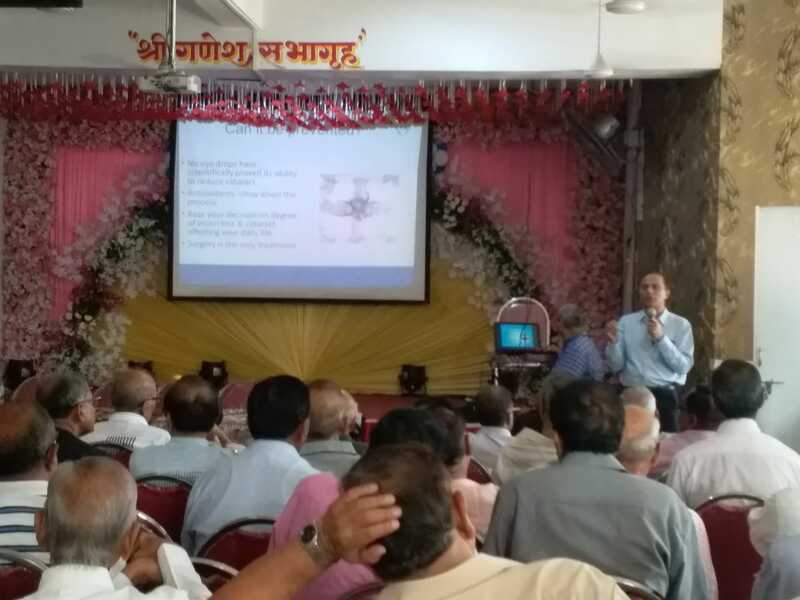 Talk on importance of LASIK by Dr. Nitin Deshpande was conducted on 30 Jan'19 at Vaze Kelkar college, Mulund. 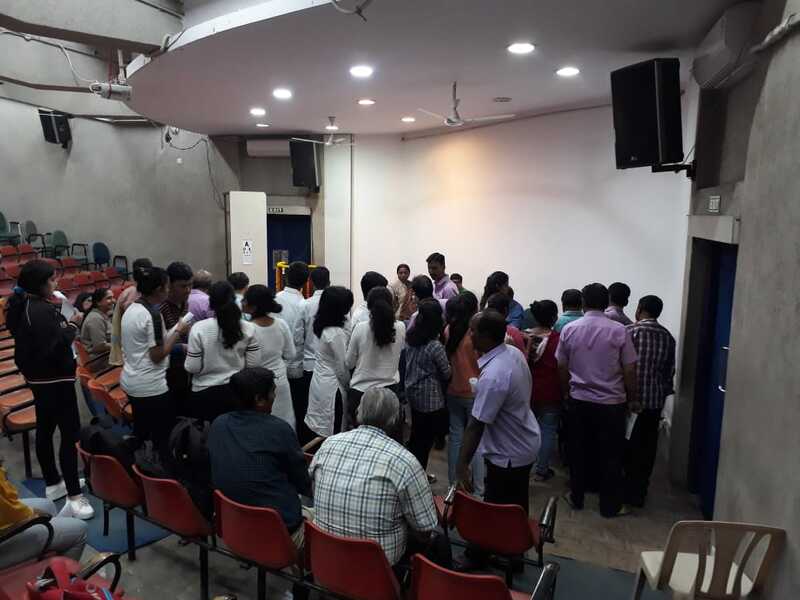 Approximately 140 students attended this seminar. 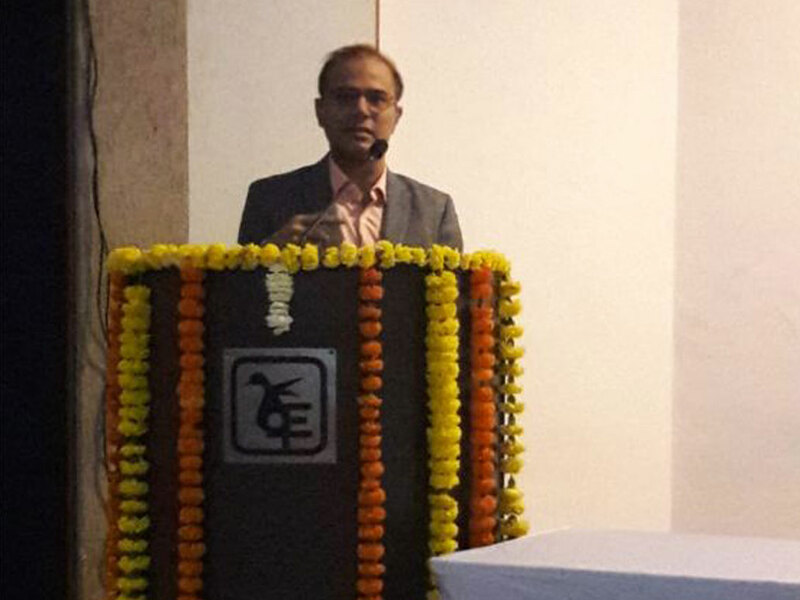 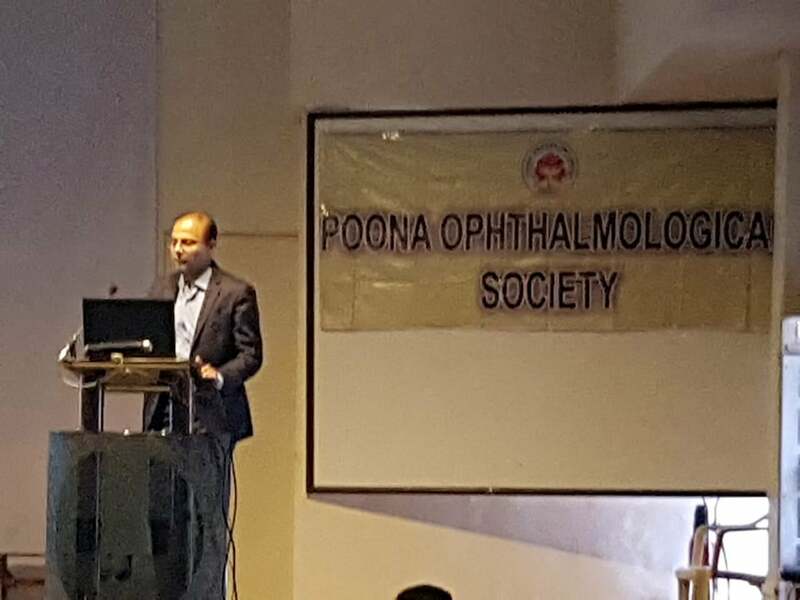 Dr Nitin Deshpande delivered lecture at Poona ophthalmic society on advanced digital guidance cataract surgery on 14 May 2018.